As opposed to recovering oil naturally from a producing well, Enhanced Oil Recovery (EOR) refers to the use of additional engineering techniques to improve and increase the amount of recovered oil. Primary EOR methods include chemical injection, gas injection, steam injection, thermal injection, and more. 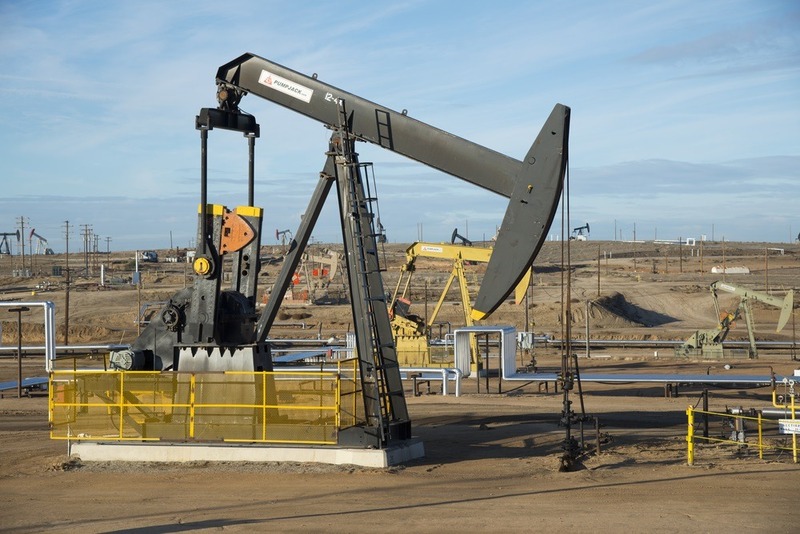 While the use of gas injection accounts for about 60% of EOR method usage, production companies are achieving great results using water injection to recover oil. One of the secondary EOR production processes, water injection, sometimes called waterflooding, is commonly used for onshore and offshore developments. For this injection method, injection wells are drilled into reservoirs and water is introduced into those reservoirs to stimulate oil production. The method is not only used to boost depleted pressure within reservoirs but it can also move the oil as well. While injecting water helps to increase exhausted pressure inside the reservoir, it also helps to move the oil around. The injected water sweeps any remaining oil from the reservoir to the production wells for recovery whether the injection is used after well production has already been exhausted or prior to reservoir production having been drained. While the water used for this method can come from a number of sources, most of such water is some form of brine. It’s important that the water used be able to work within the formation. Sometimes it’s necessary for the water to be treated or filtered prior to use so no debris is present to clog the pores of the well and an environment for bacteria growth isn’t created. It’s not uncommon for oxygen to be removed from the water in an effort to minimize the risk of corrosion within the reservoir. Water-injection wells can be specifically drilled for this method though some elect to simply convert production wells into injection wells. Once the water is pumped into the reservoir, gravity forces the liquid to move within the formation. The method positions water tanks in locations above the well and it’s directed straight to the wellbore. Oil production without the use of any additional methods like waterflooding usually achieve the recovery of 30 to 35 percent of the available oil. While the effectiveness of any secondary enhanced oil recovery method depends on the individual formation, the injection of water recovery rates range from 5 to 50 percent of any remaining oil which is a significant increase in productivity. This method is even more productive when there are smaller amounts of primary production. In cases where the water cut reaches a 90 to 99 percent level, it’s no longer an economically viable option. The method can take time. It can take as much as two years of injection to boost production to desired possible levels with some waterfloods. Sometimes the technique isn’t the best option with a given reservoir’s characteristics. There are cases where it can’t be used as in natural gas wells. Some production teams improve results using heated water in reservoirs, different from steam injection, which helps make the oil itself more fluid, especially in wells with heavier oil. Some treat the water with polymers to increase water viscosity to help promote the movement of oil within the wells. Since water is inexpensive and available in large volumes, it provides an affordable, effective solution to boost oil recovery from production wells. 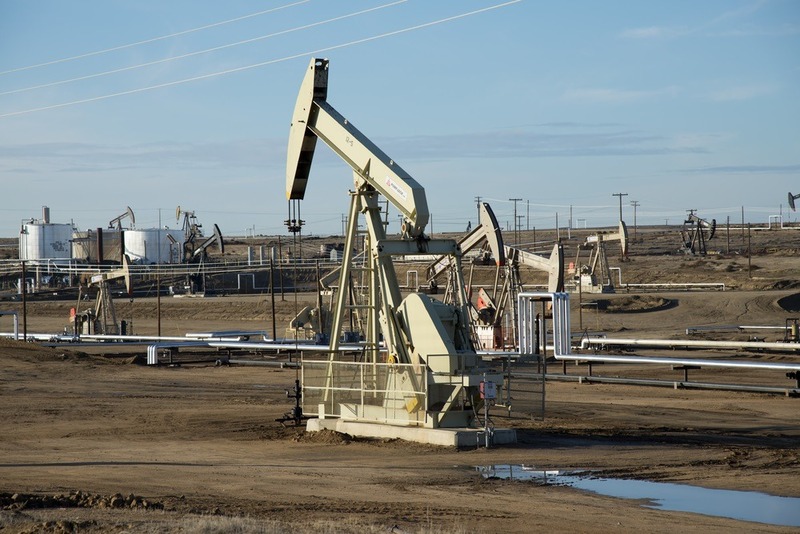 With the right understanding of geological considerations, waterflood can be a successful method of oil recovery in fields of varying sizes and across a wide range of locations.